I am an exploration geologist who has worked and collected minerals all over Mexico for over 35 years. During that time I have focused on the distribution of different ore deposit types, their primary mineralogy, how conditions of primary mineral formation overlap between deposit types, and the effects and processes of oxidation. I am also very interested in increasing exploration geologists appreciation for mineral recognition as the basis for "visual geochemistry" in their projects. I have published extensively on the distribution of ore deposits in Mexico and tend to think of minerals as inevitable products of their geologic environment and genesis...as such I am more impressed by geological regions of mineral occurrences than I am by what occurs within a political/geographical boundary. Always happy to help with proper locality information for Mexican specimens...and happier to learn of new species or occurrences from Mexico. 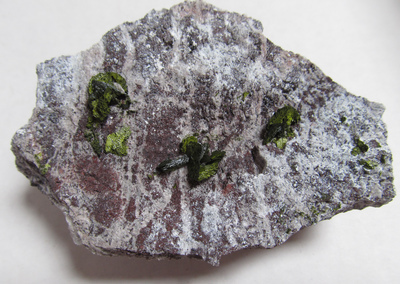 This page lists Peter's favourite minerals, localities and photos. All lists in alphabetical order. Peter has not added any yet.